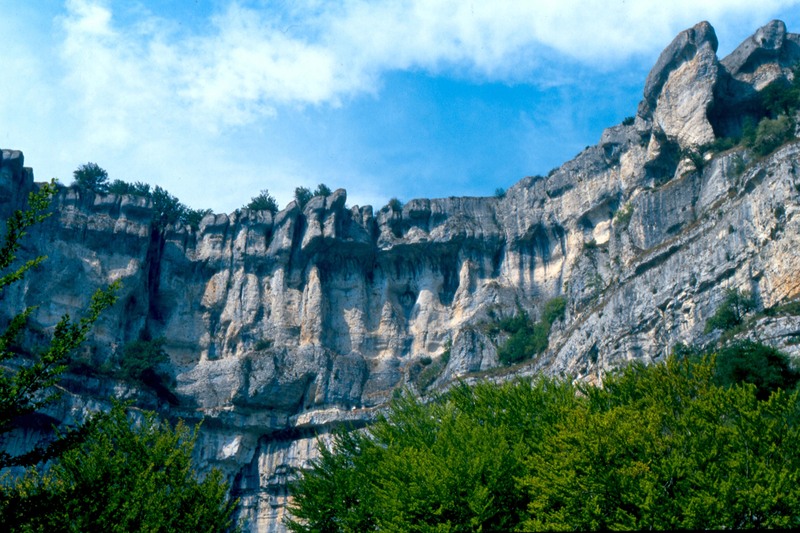 The Navarra Circuit is located in a privileged area within the Autonomous Community which has countless sightseeing possibilities. 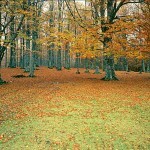 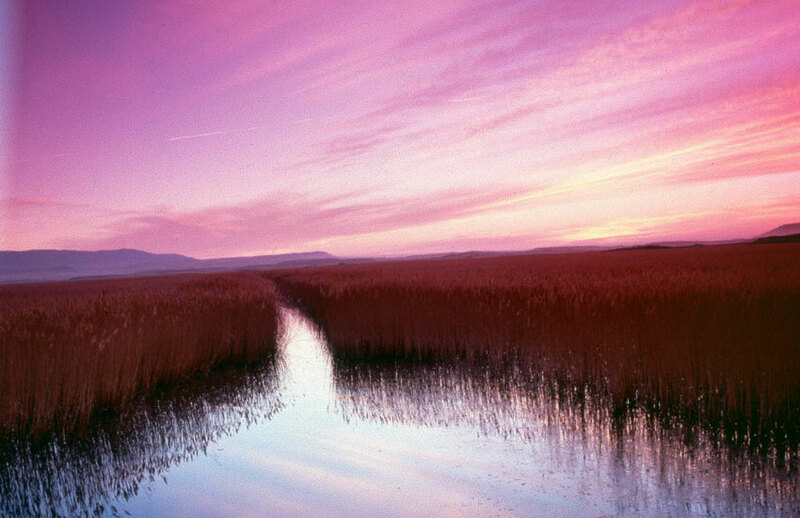 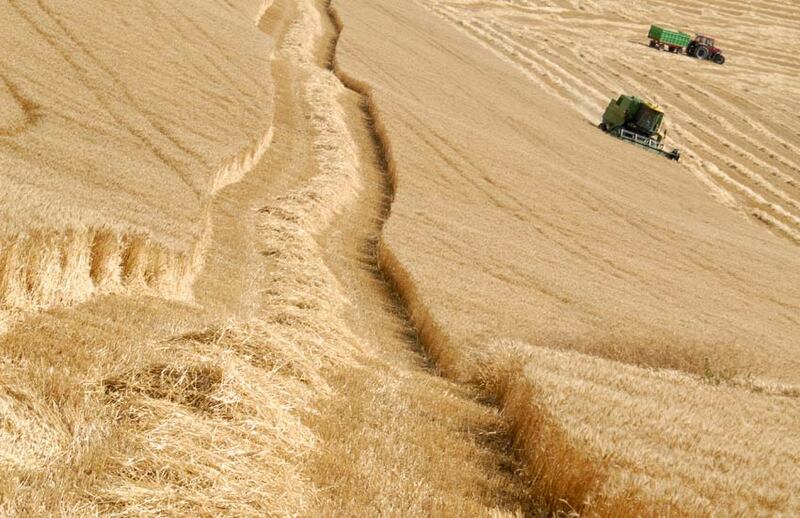 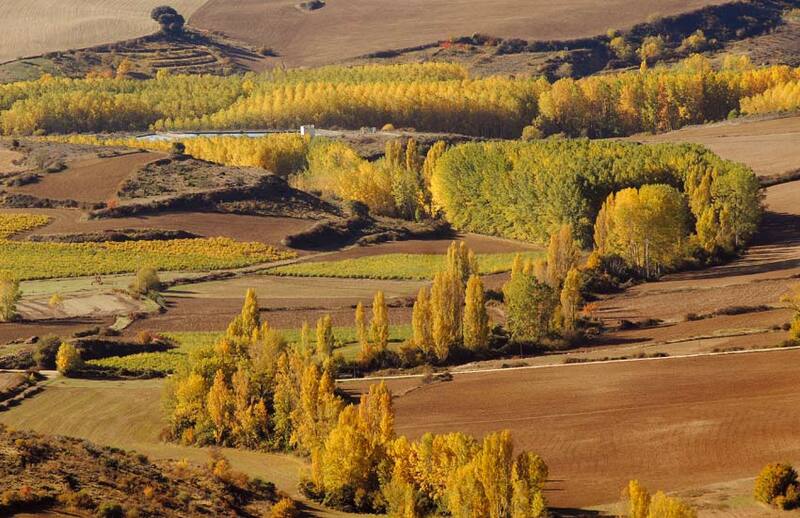 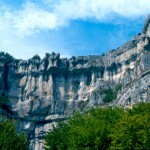 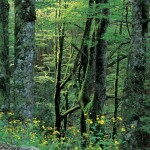 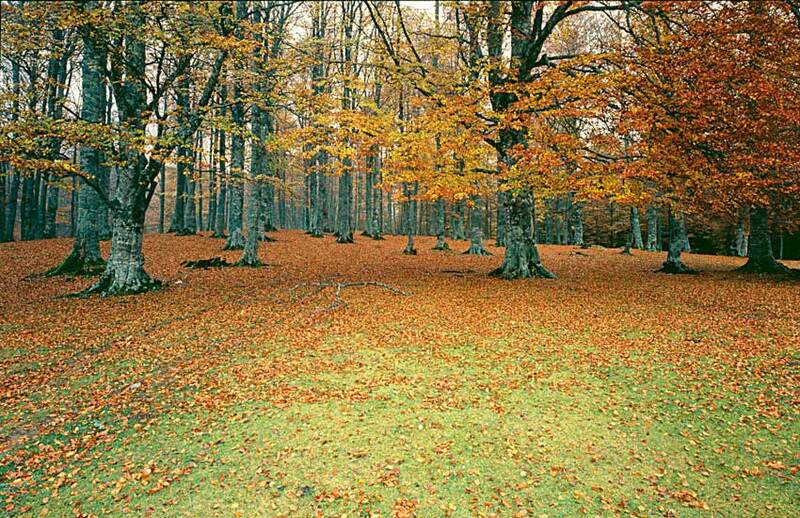 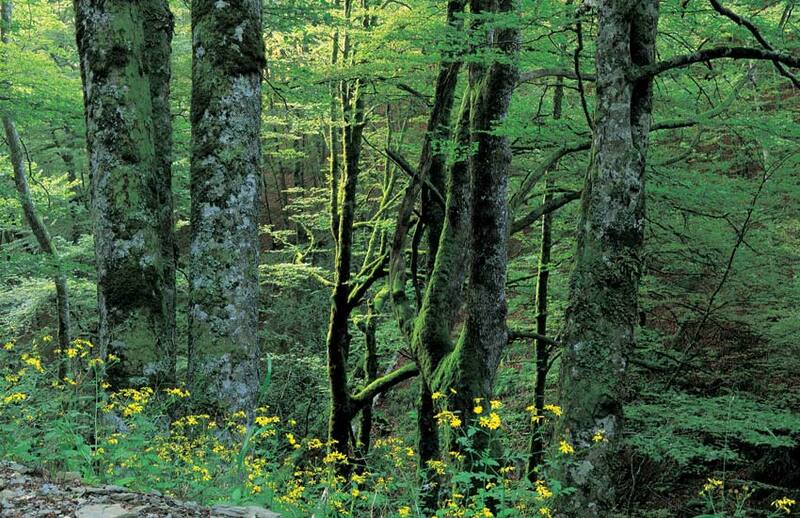 Navarra is a land of diversity in which converge the four seasons, a variety of cultures and a rich cuisine. 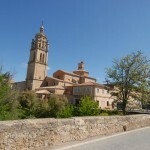 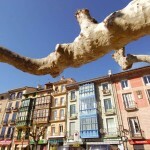 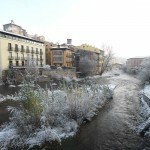 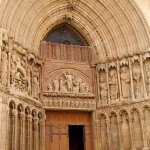 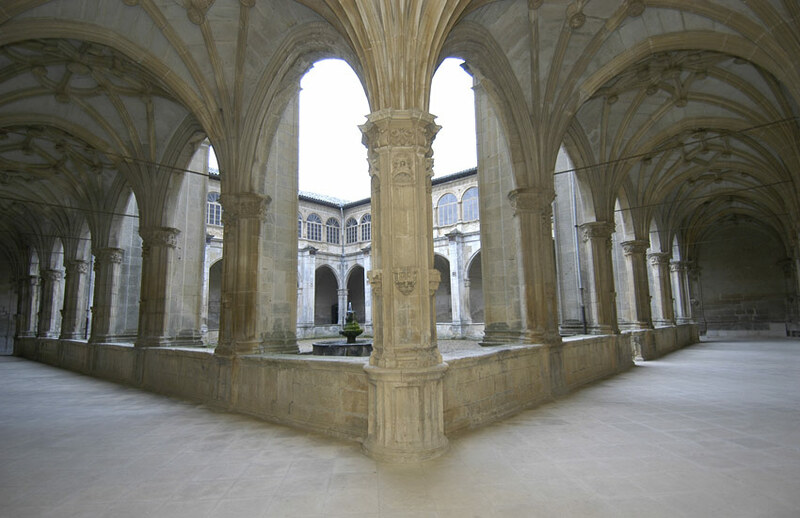 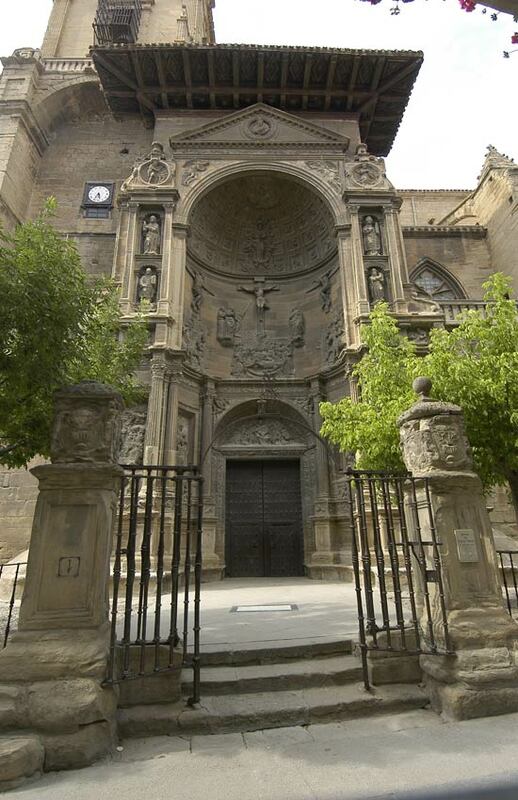 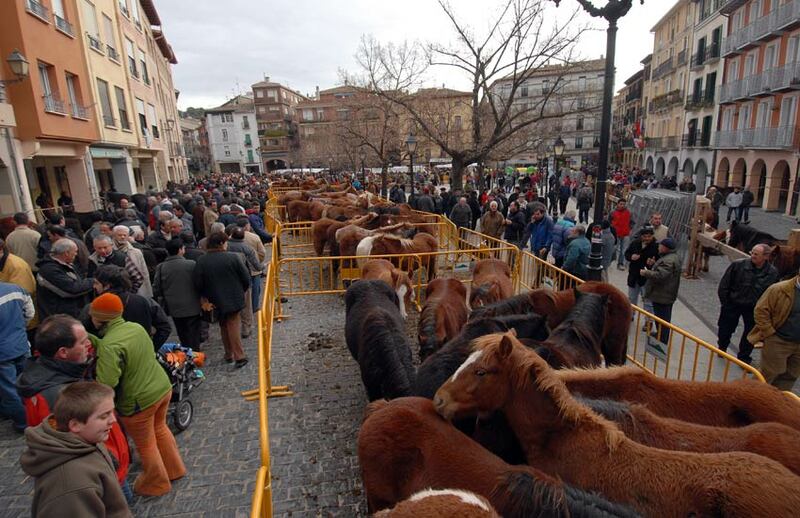 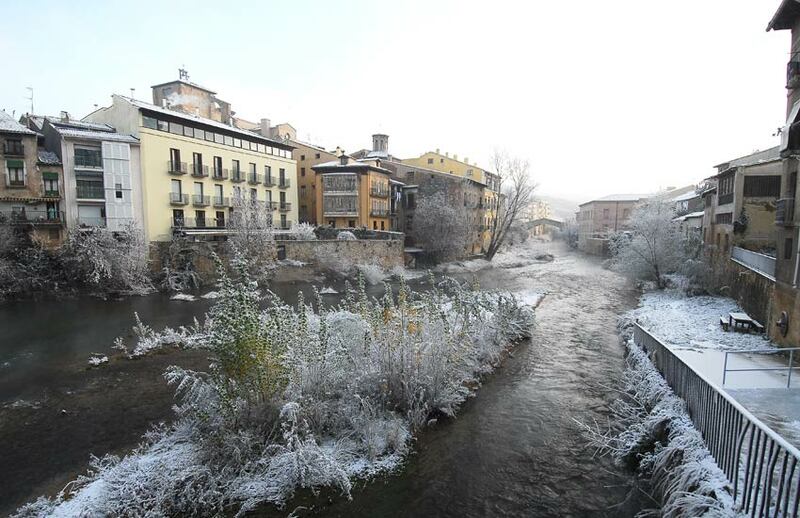 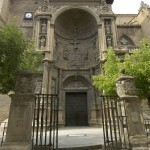 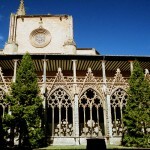 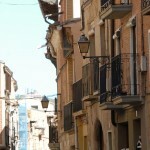 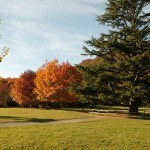 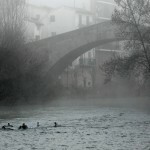 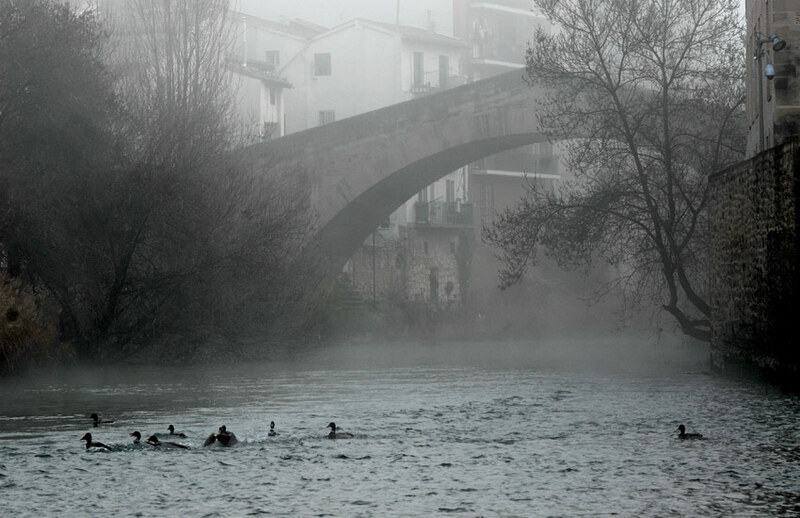 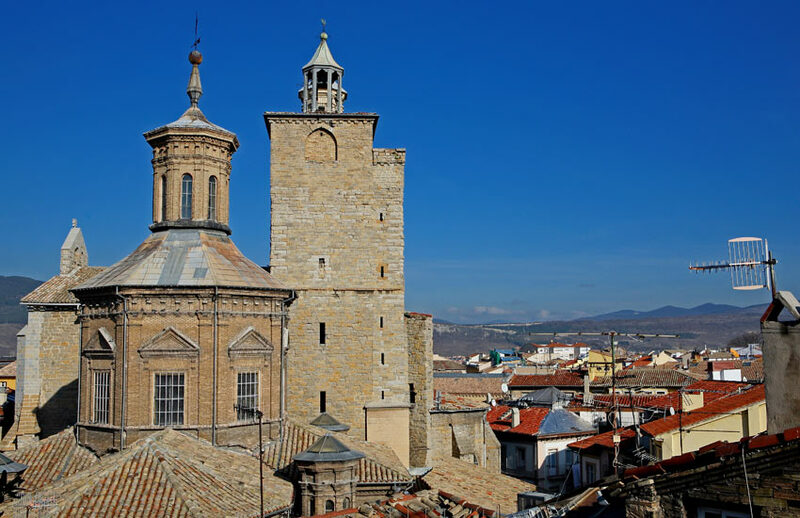 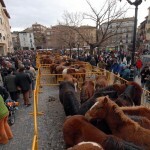 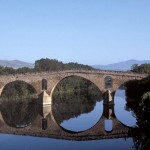 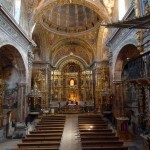 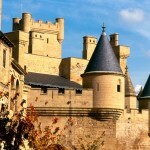 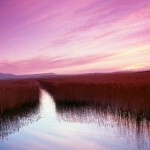 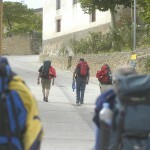 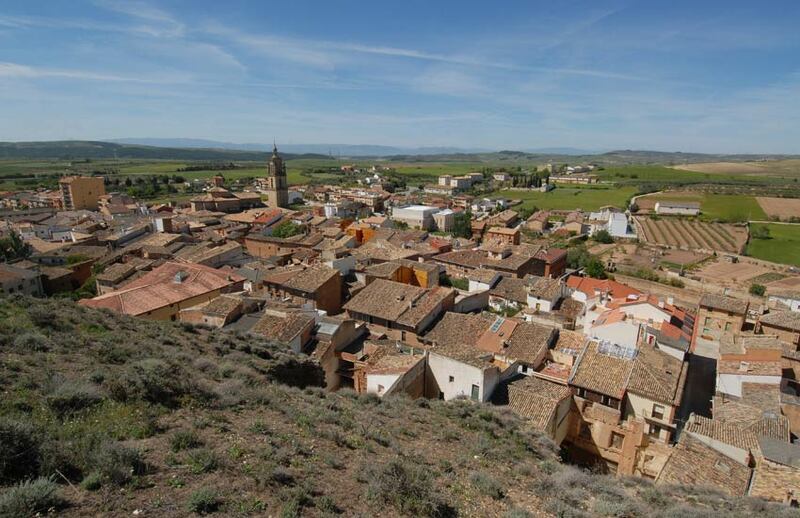 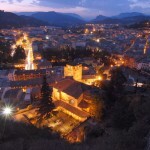 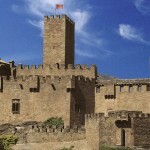 Some of the photos in this gallery were provided by the Archive Turismo “Reyno de Navarra”. 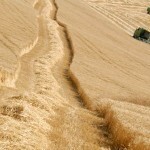 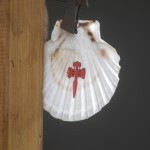 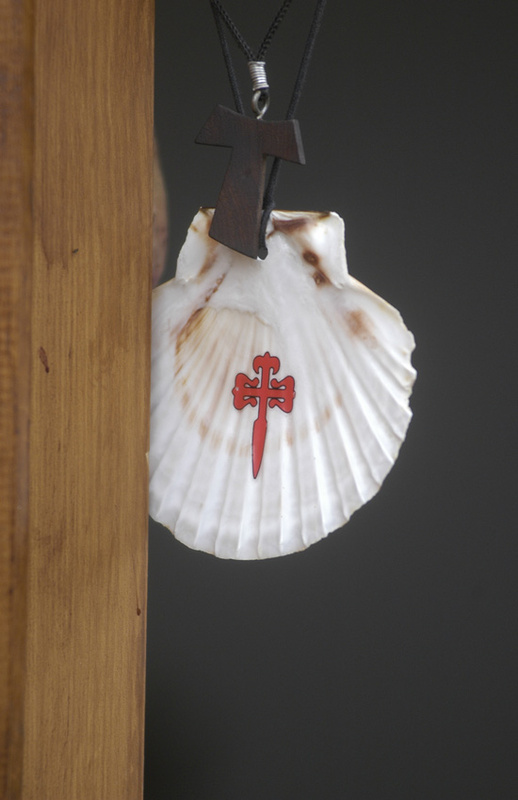 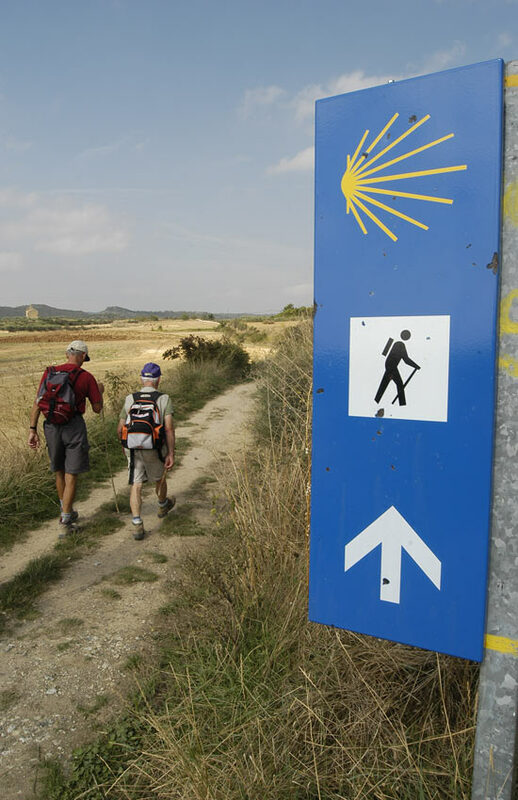 At the crossroads of the “Camino”: art, the landscape of the Camino de Santiago and values closely linked to the pilgrimage (solidarity, self-improvement, etc.) 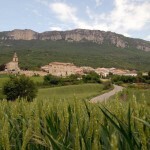 transpire in the lands of this village. 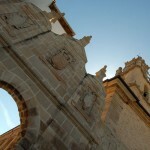 Los Arcos is milestone and final stage. 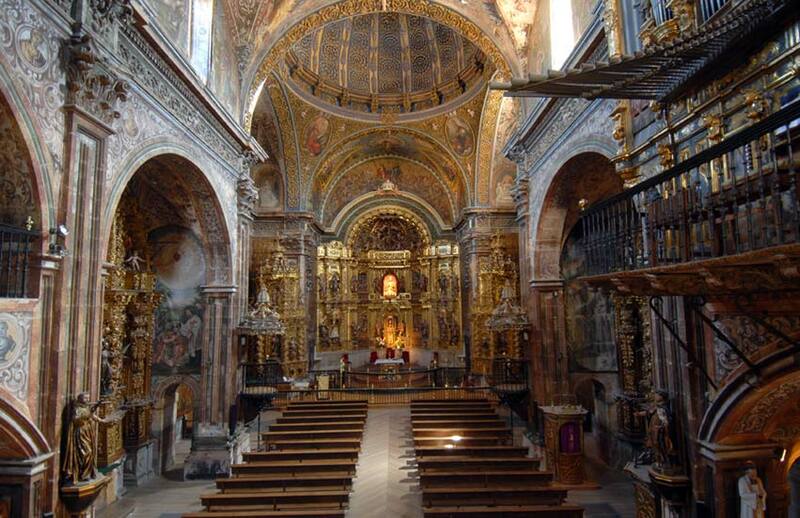 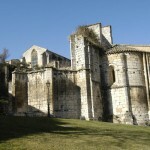 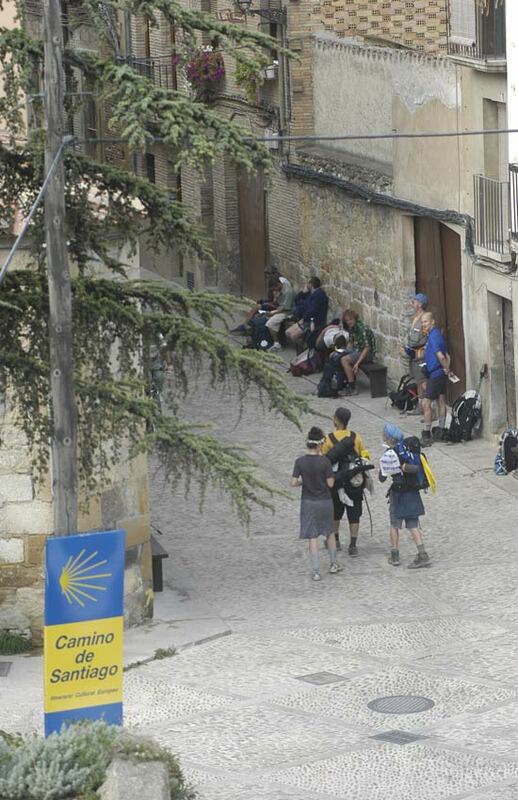 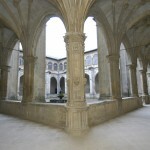 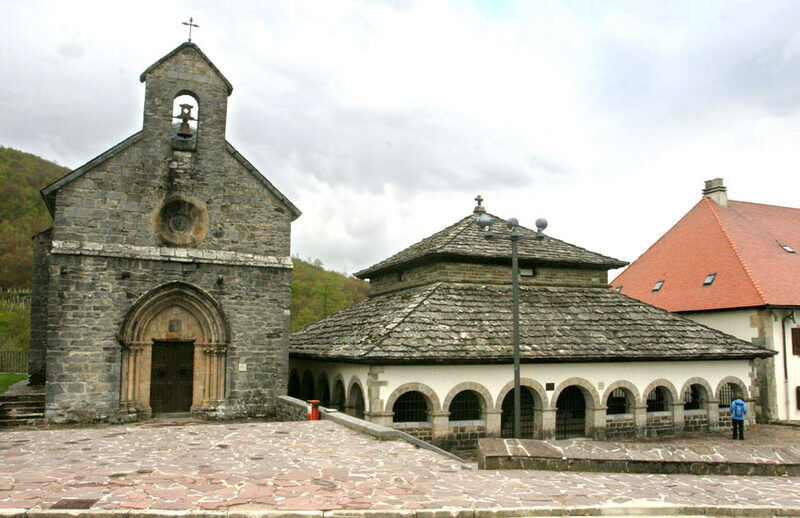 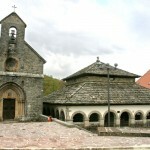 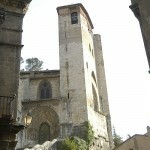 It is a resting place for pilgrims on the long road that is still left to reach Santiago. 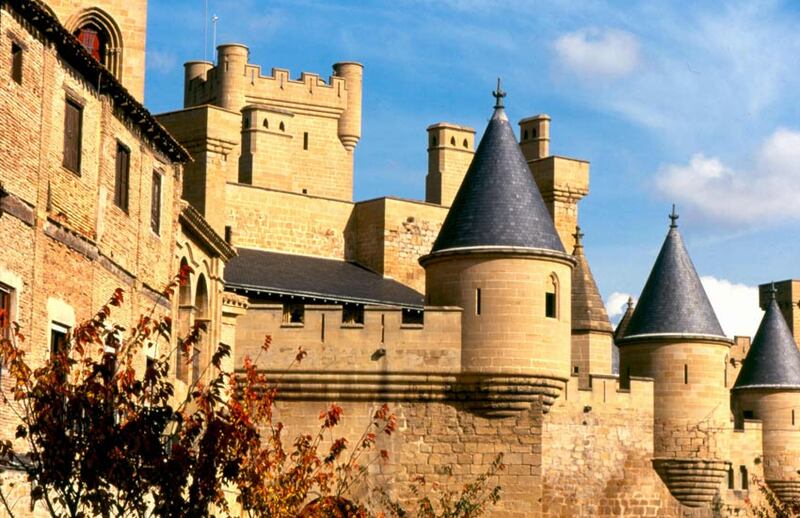 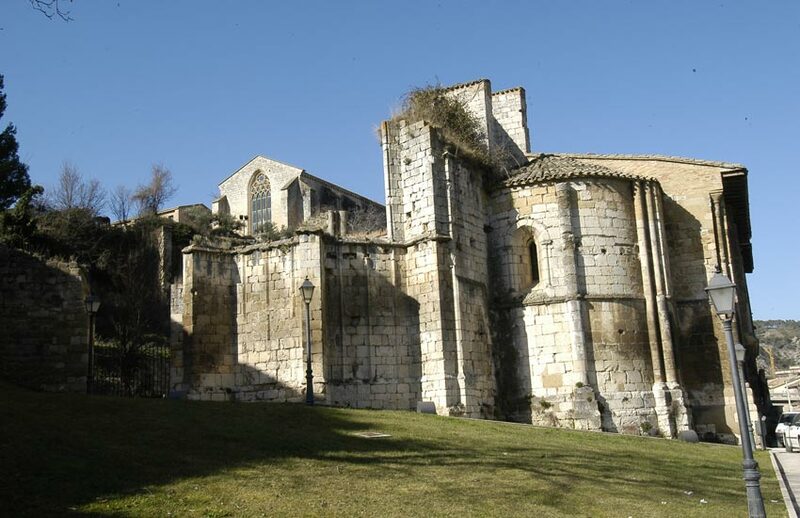 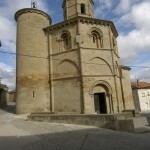 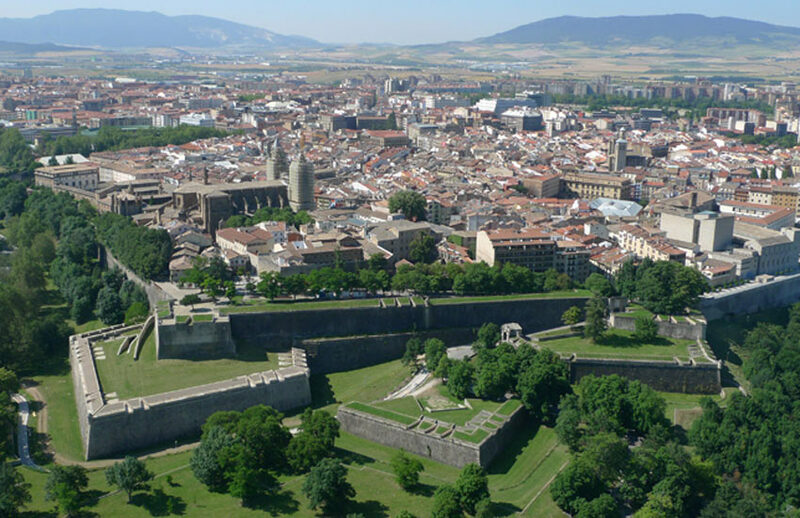 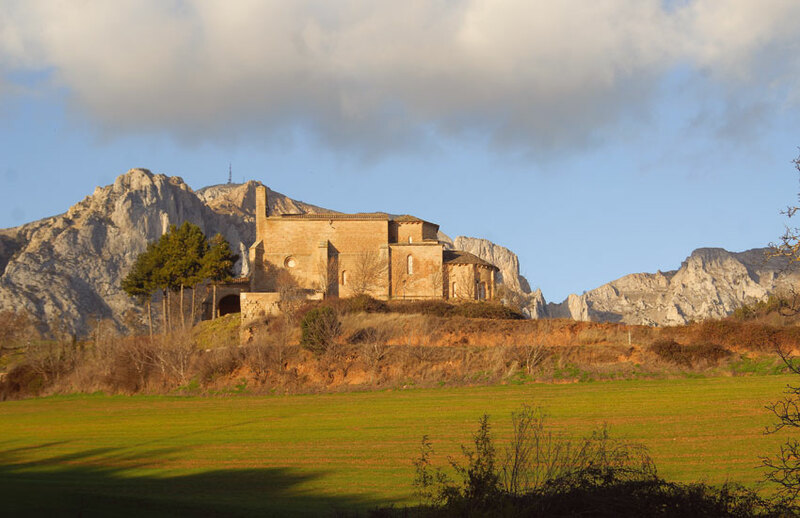 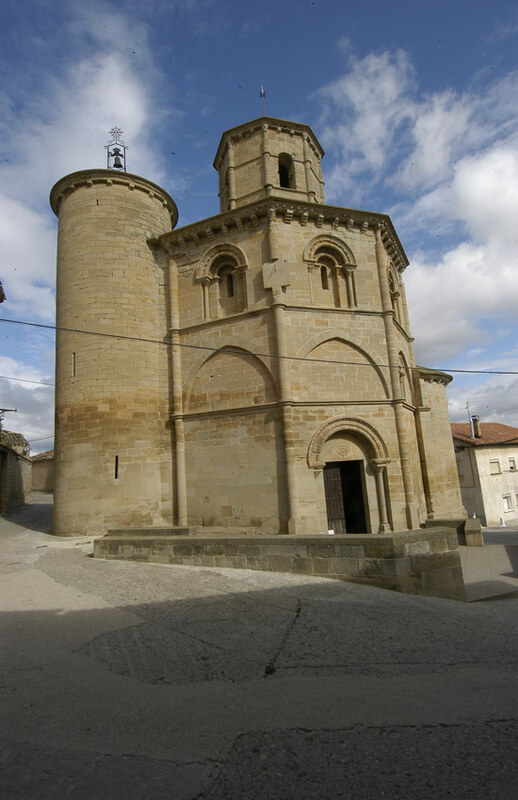 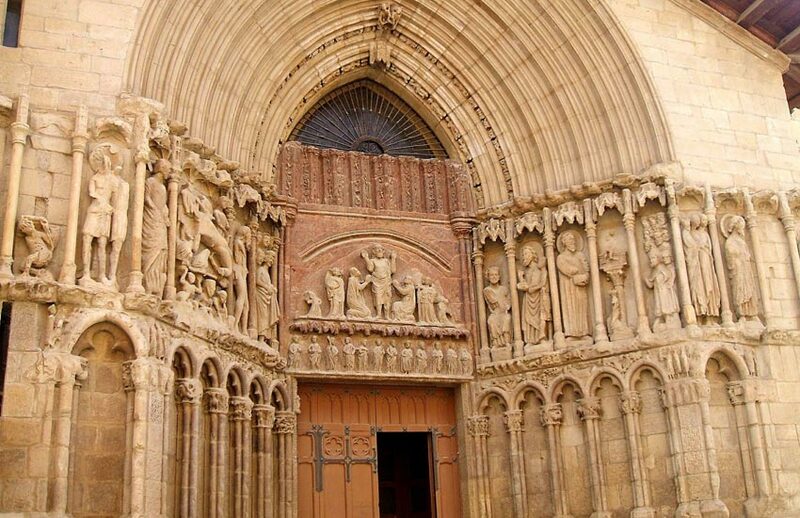 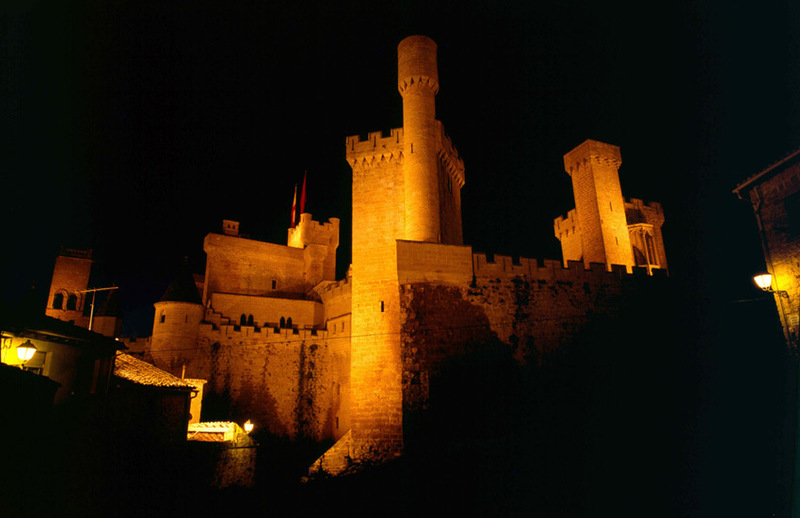 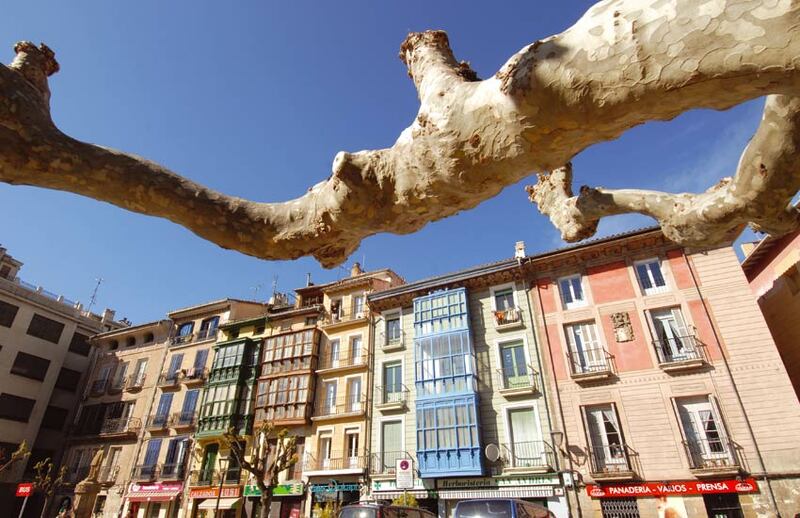 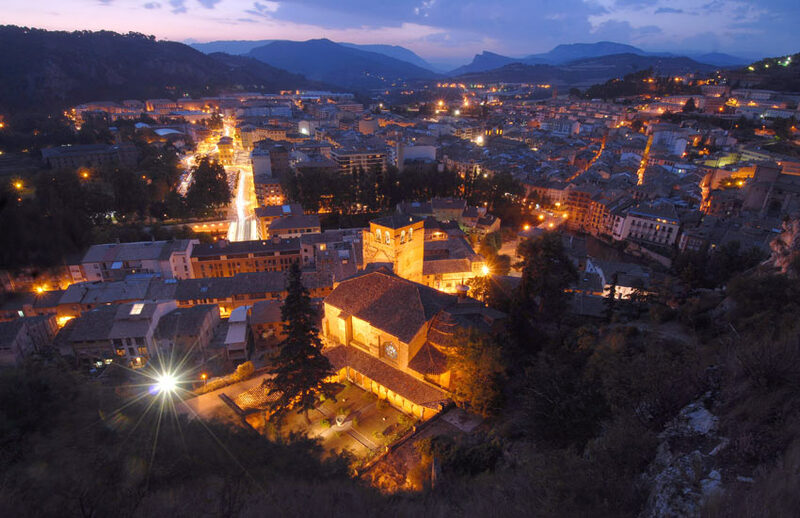 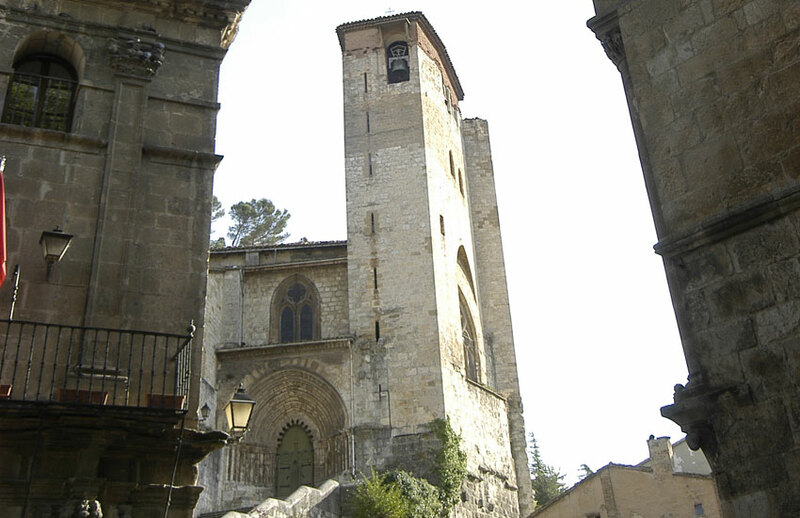 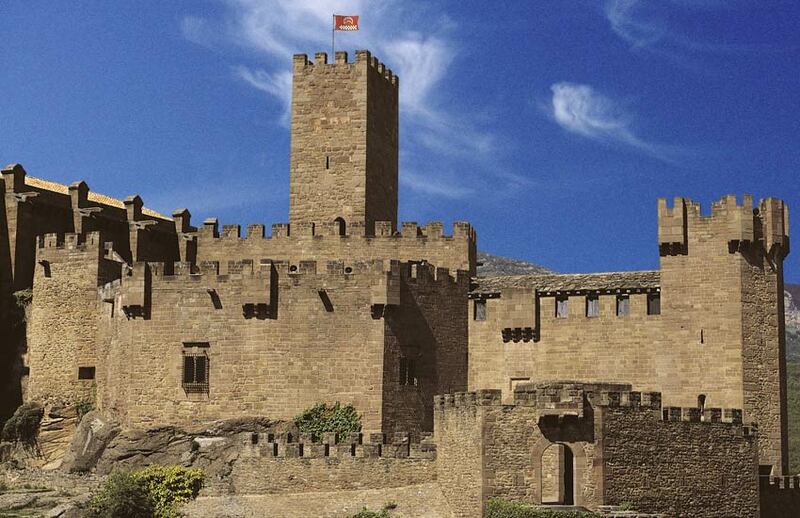 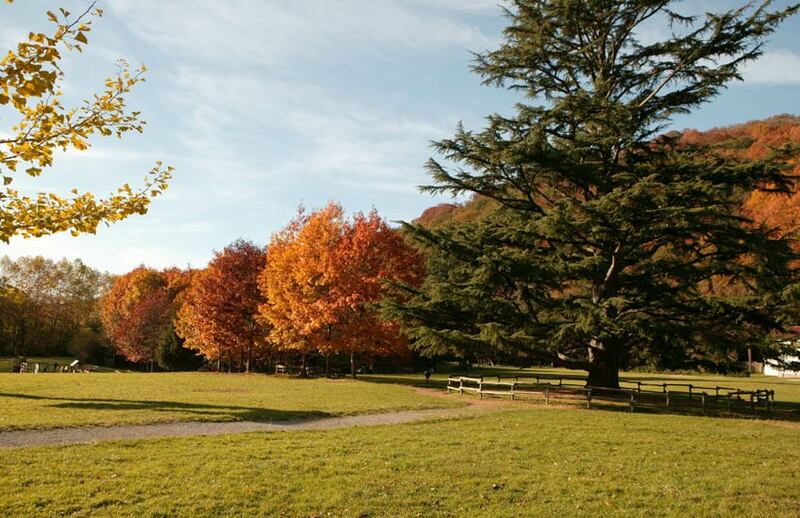 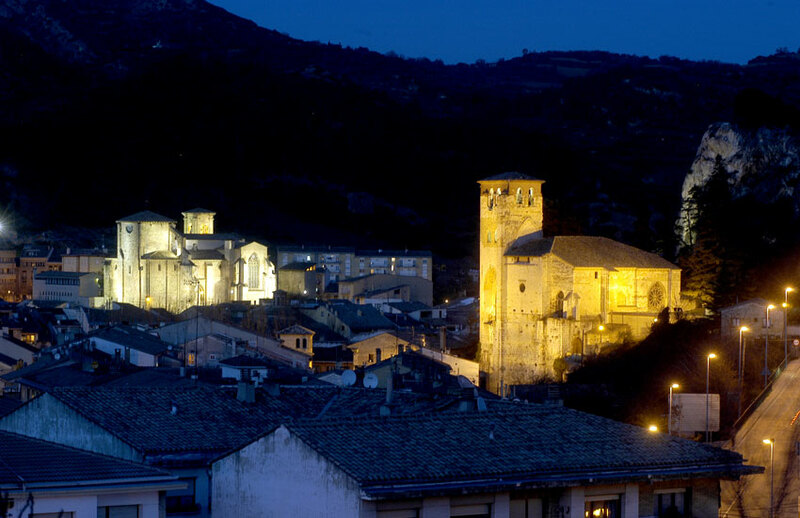 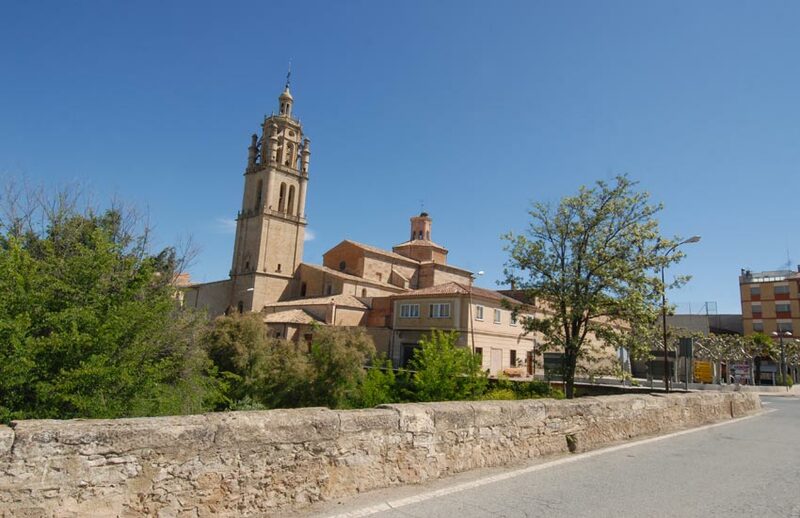 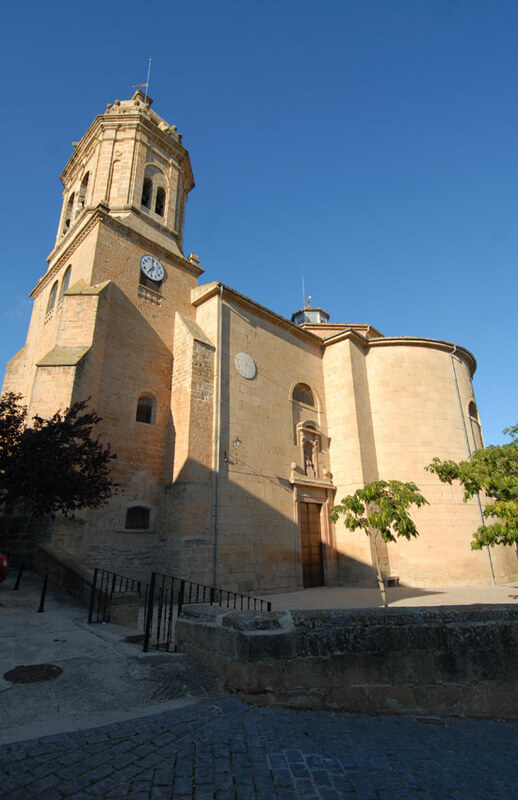 The city of Estella/Lizarra is just a few kilometres away from the Navarra Circuit, and a compulsory visit for any tourist due to the beauty of its many art monuments. 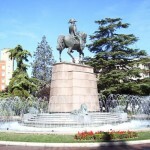 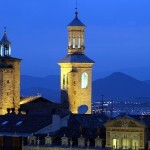 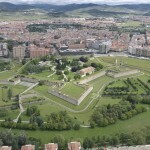 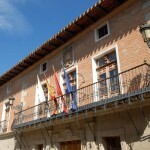 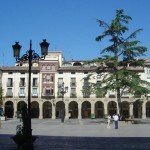 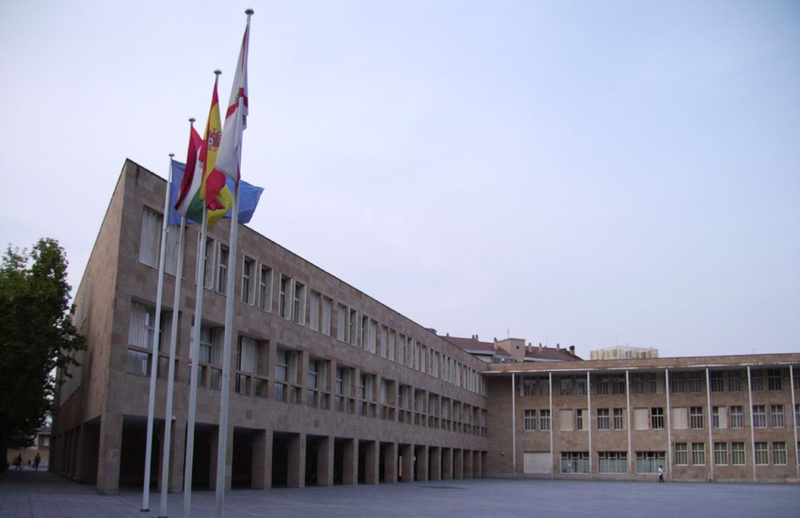 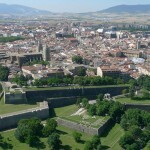 Pamplona is the capital of Navarra Autonomous Community. 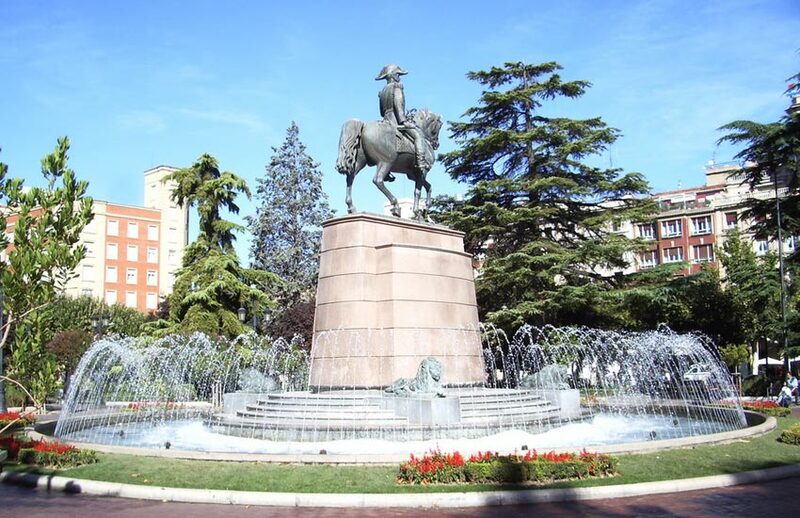 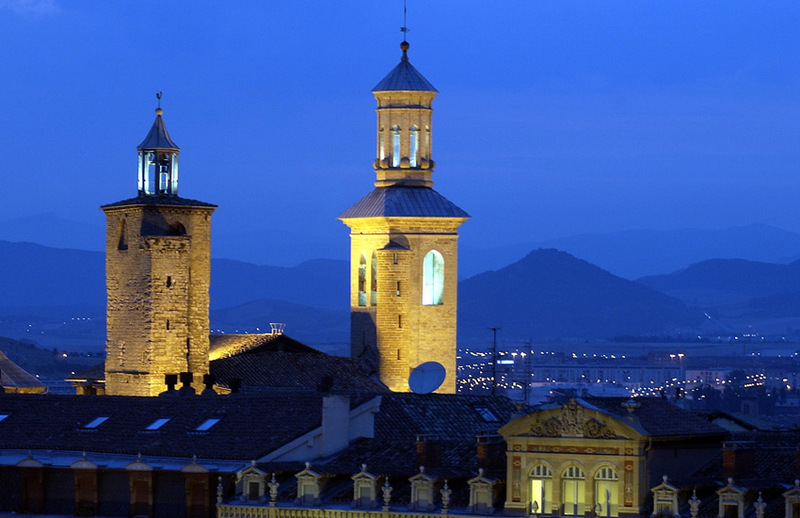 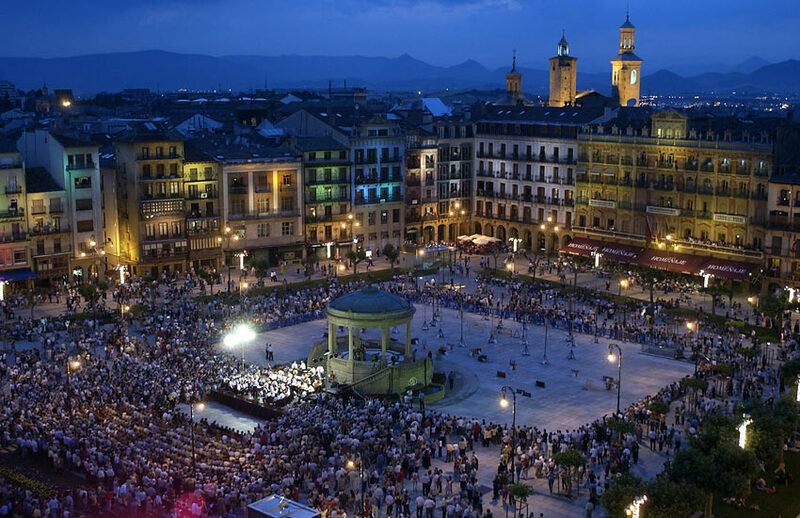 A modern city, with the best services and communications, but also with a historical and monumental heritage. 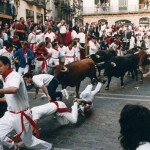 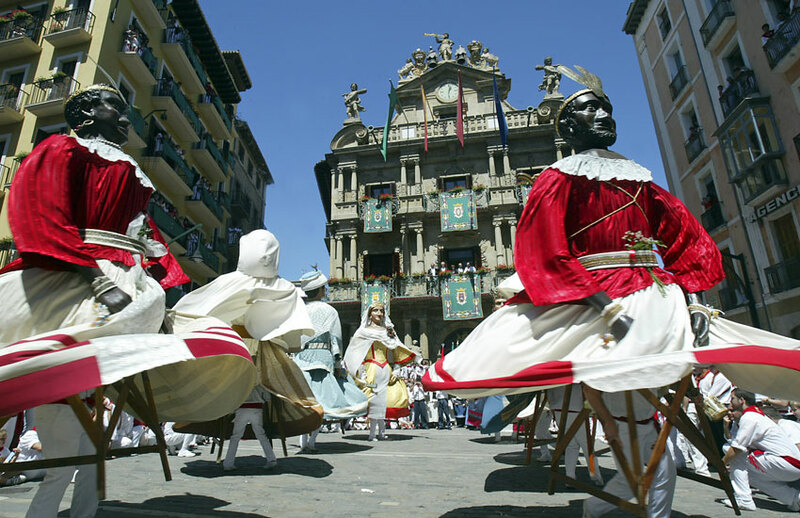 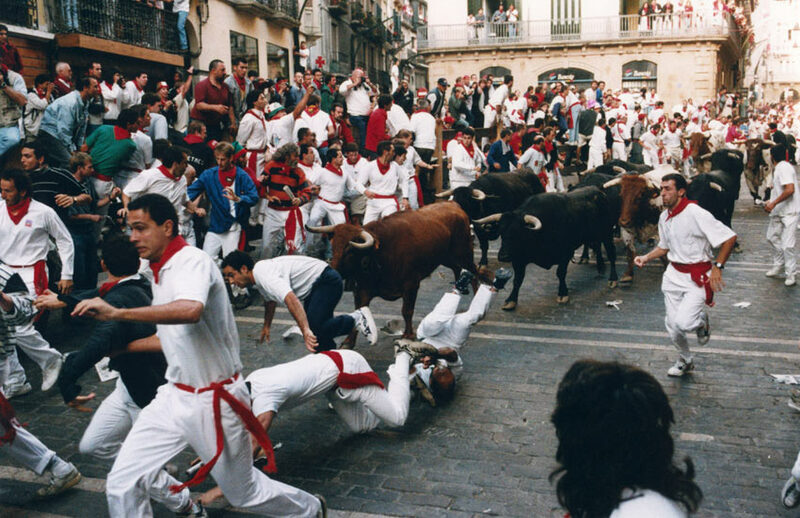 From July 6 to 14, they celebrate the “Sanfermines”. 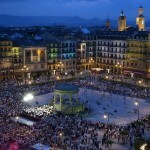 When the “chupinazo” explodes, the capital is transformed by an explosion of life. 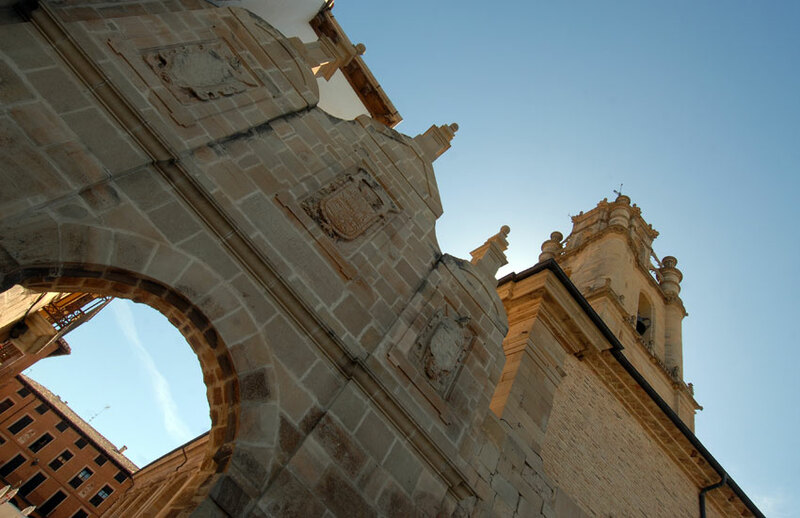 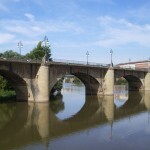 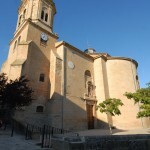 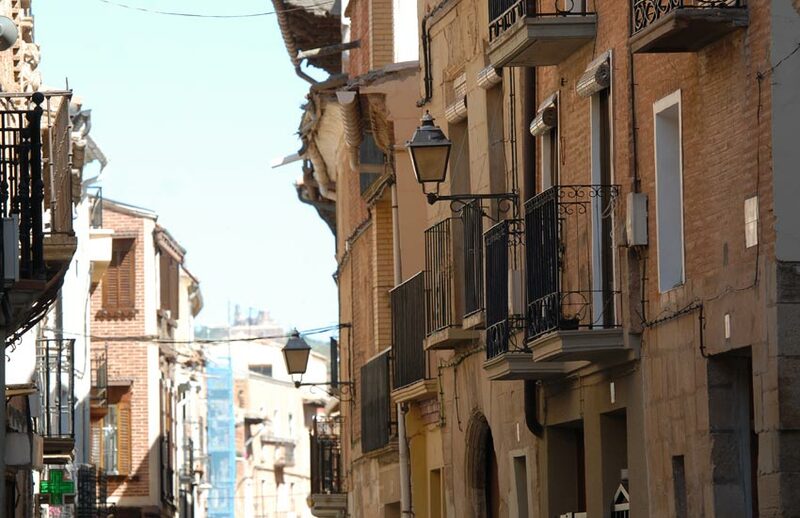 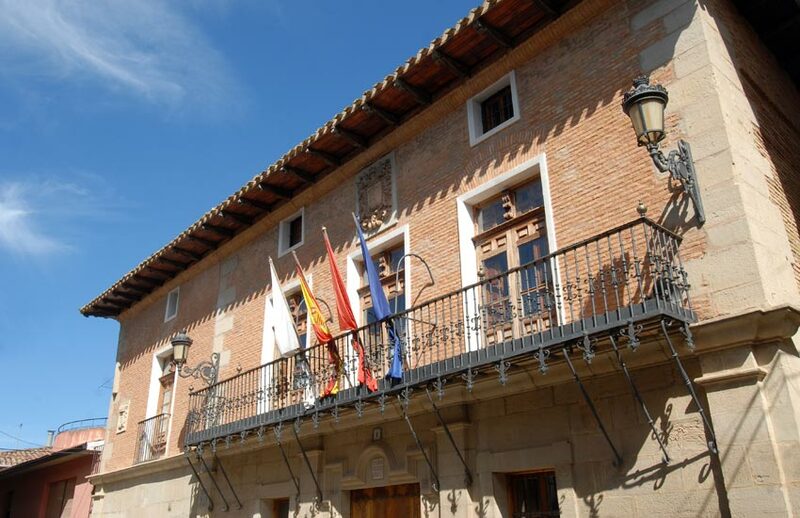 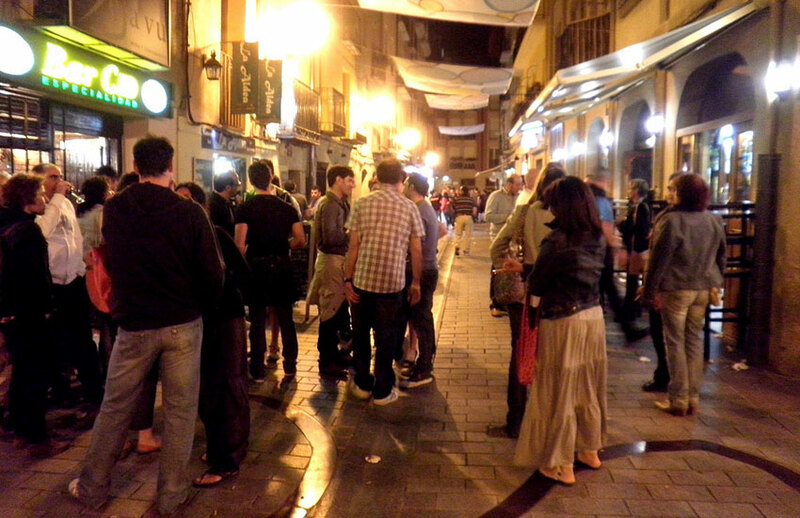 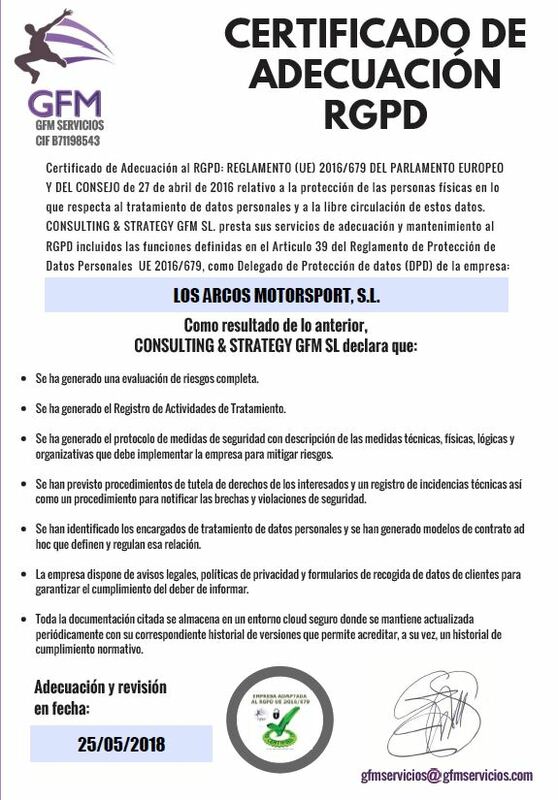 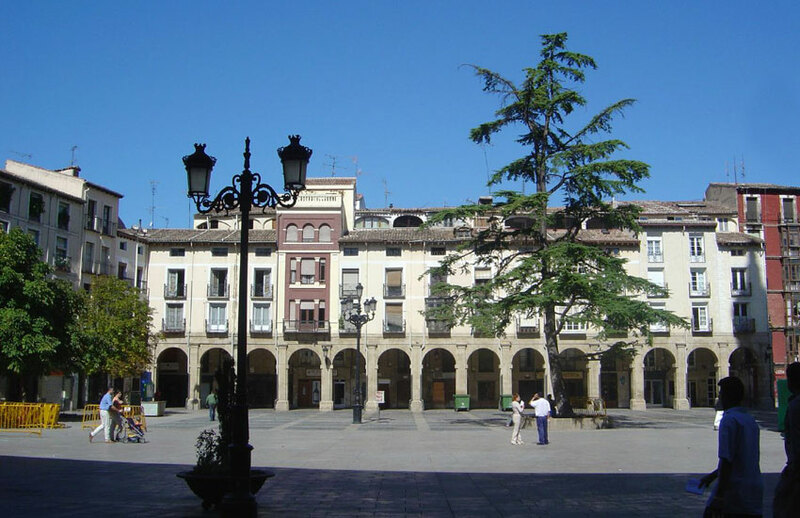 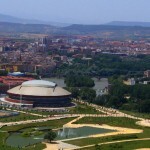 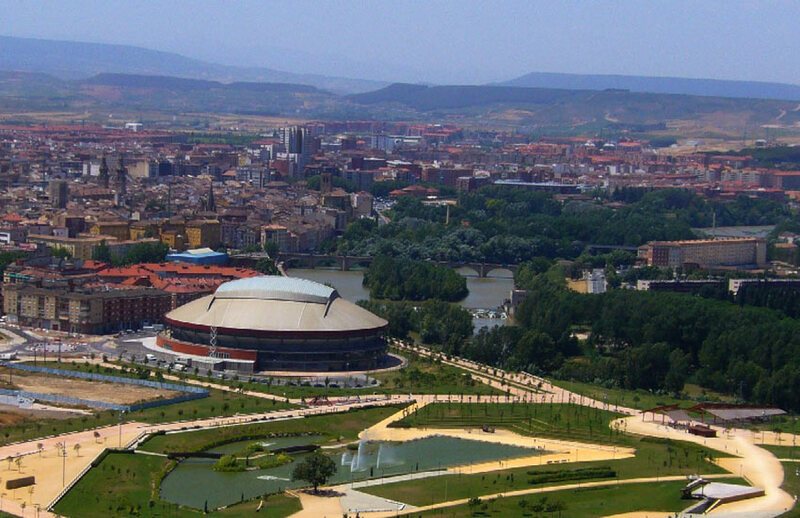 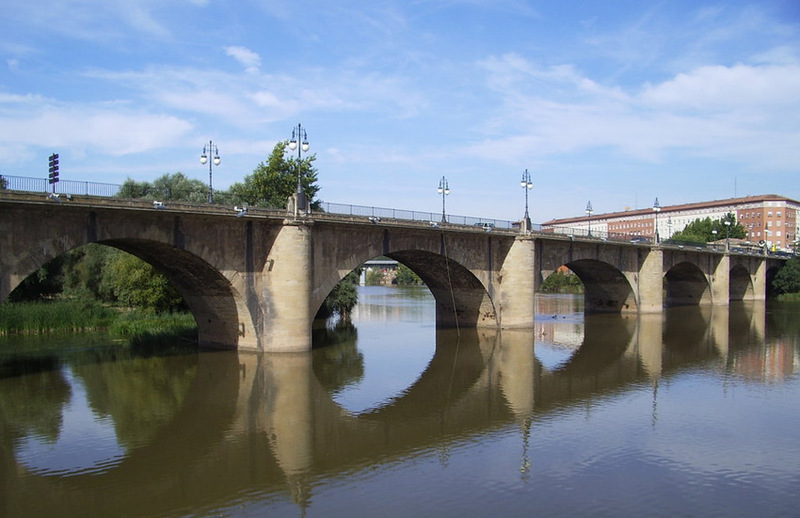 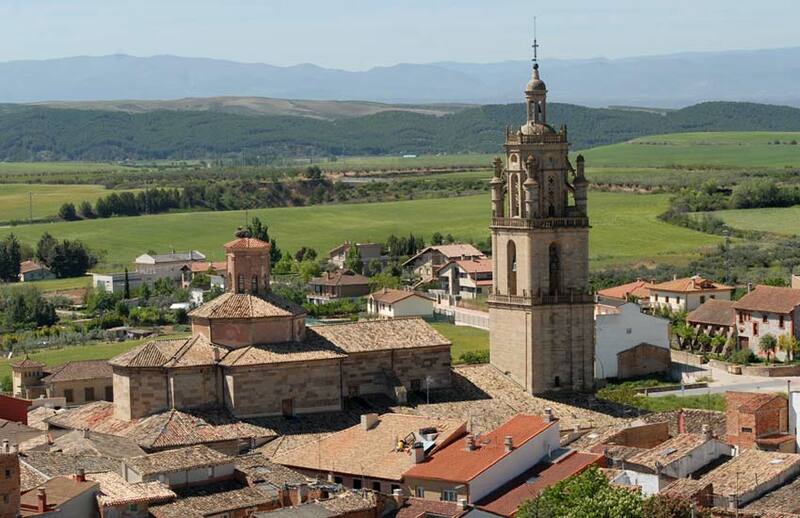 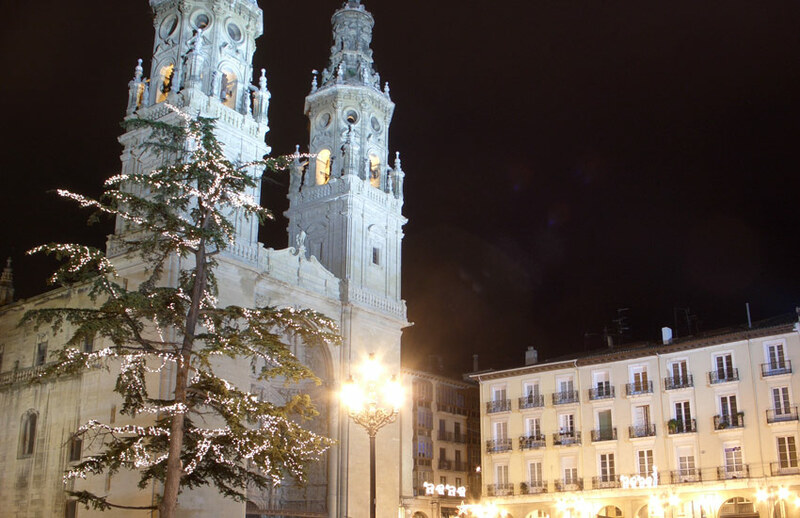 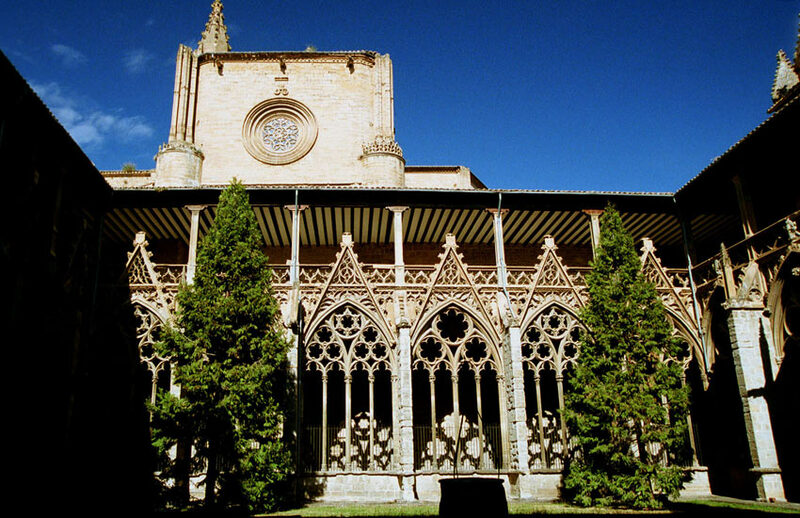 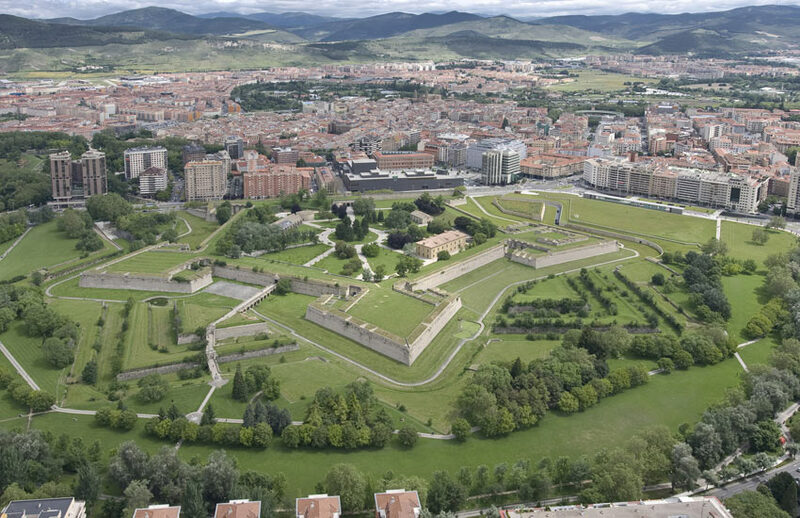 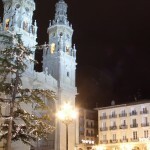 Although Logroño is in another Autonomous Community, it is closer to Los Arcos and the Navarra Circuit than the Navarra capital and it is also a very interesting tourist spot. 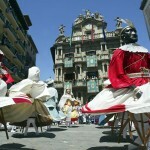 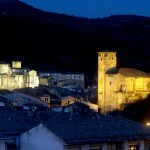 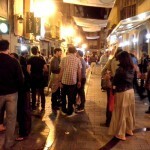 To discover this community as a pilgrim is to enjoy the legends and traditions born from the popular feelings. 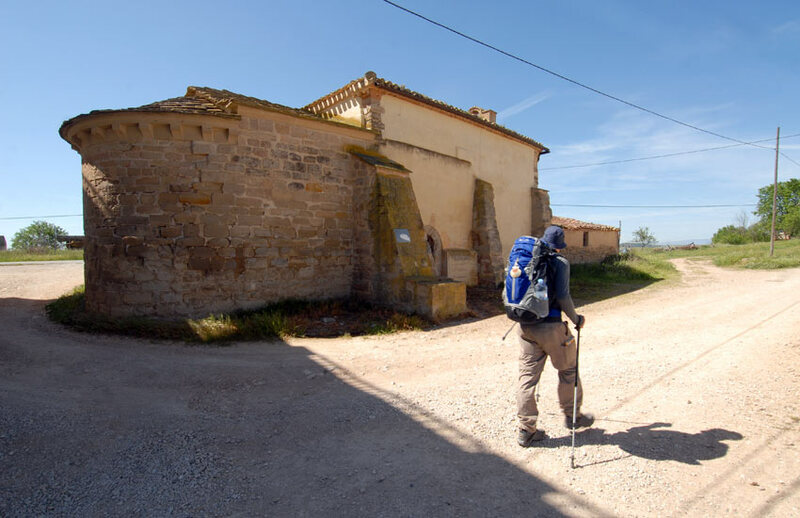 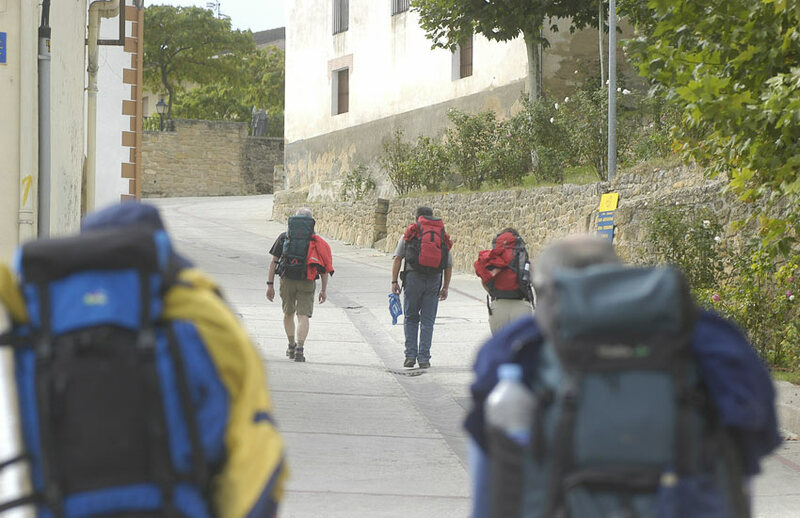 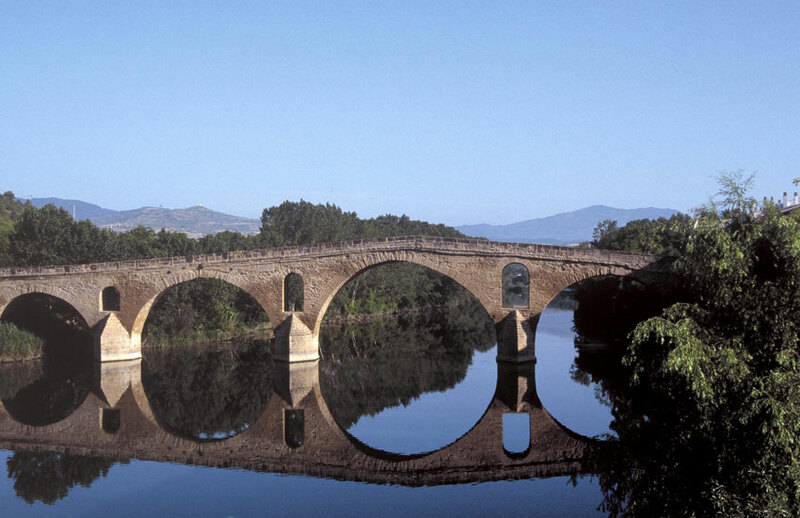 It is worth to discover the food and landscapes of the rich cultural heritage of the Camino de Santiago throughout Navarra. 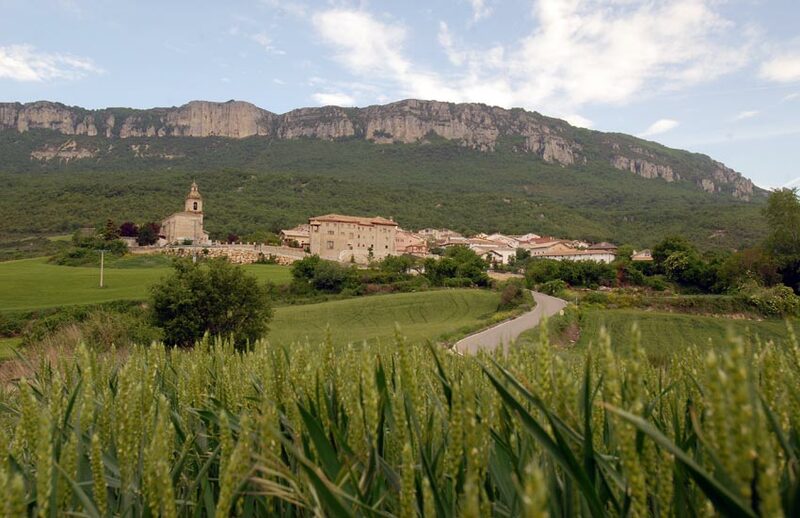 Apart from the Camino de Santiago and the Pyrenees, Navarra has many spots that stand out by their spectacular beauty and natural appeal. 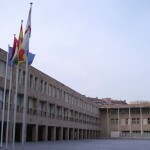 Algunas de las fotografías de esta galería han sido cedidas por el Archivo de Turismo “Reyno de Navarra”. 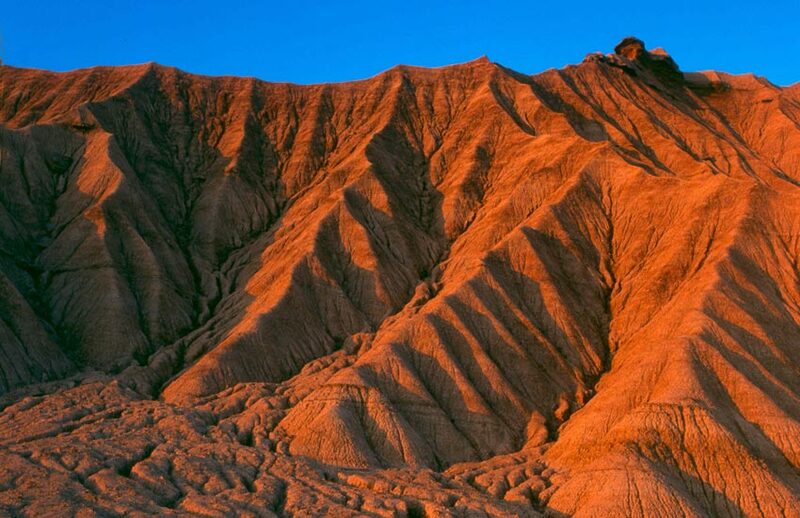 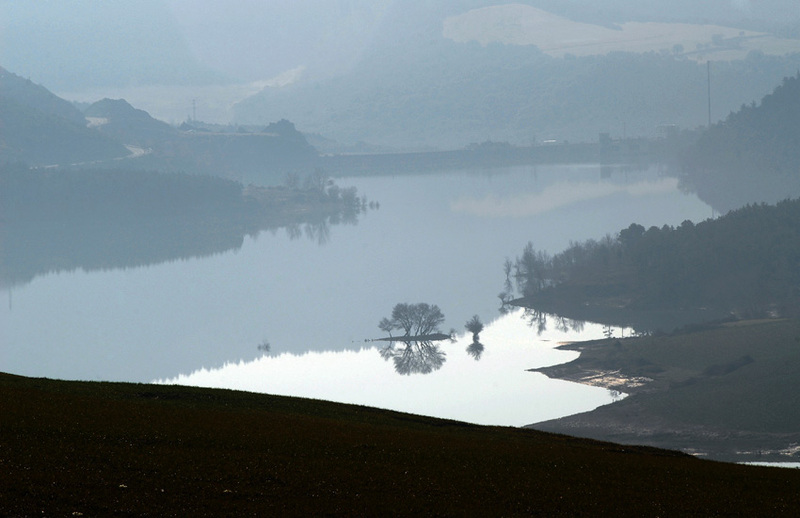 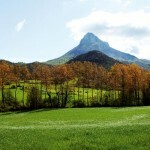 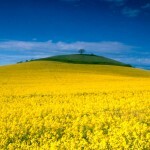 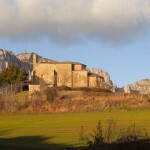 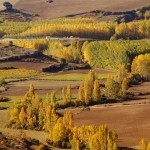 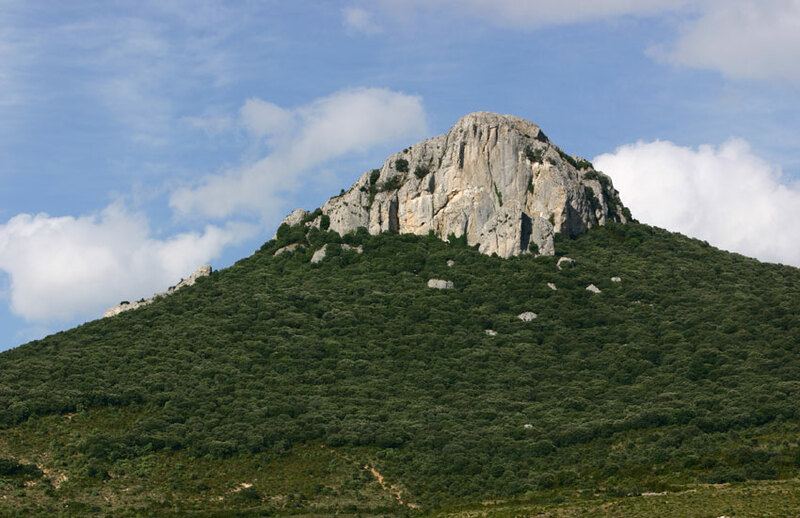 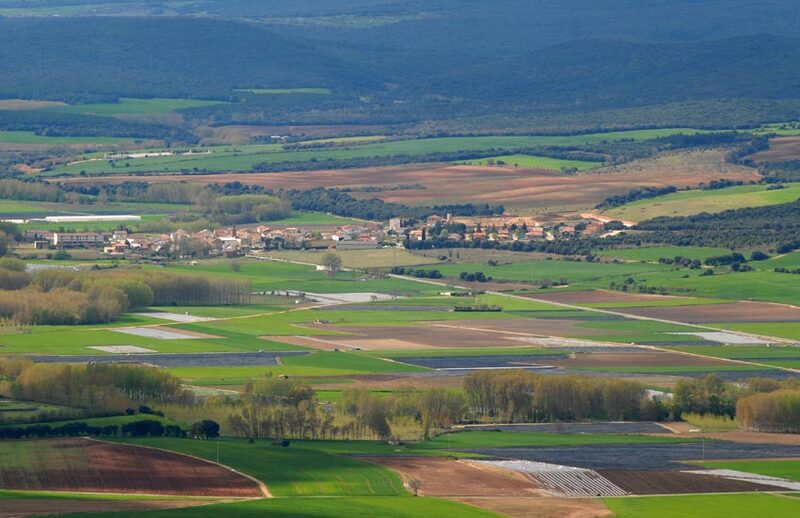 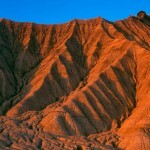 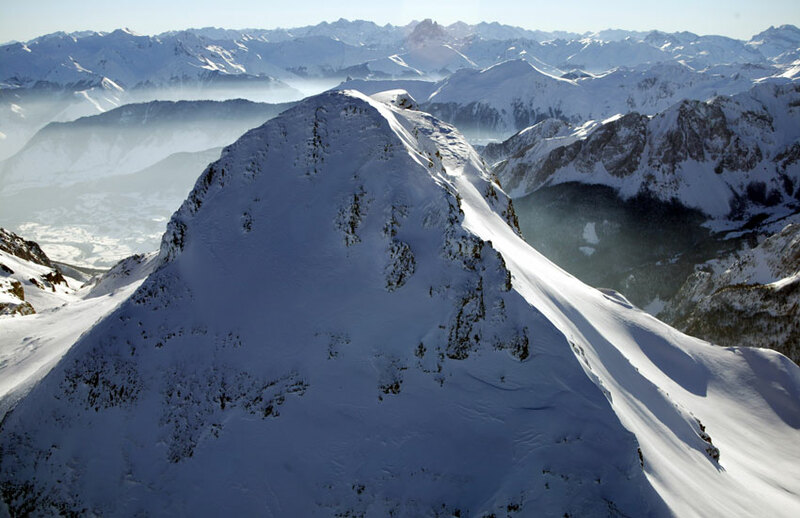 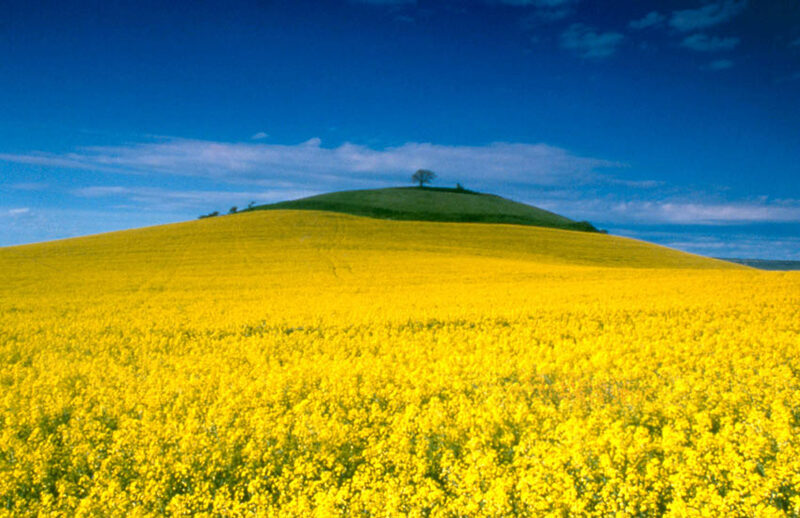 In northern Navarre, the mountain range drops gently down from east to west. 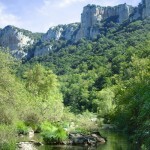 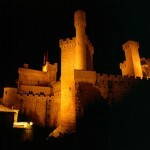 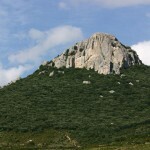 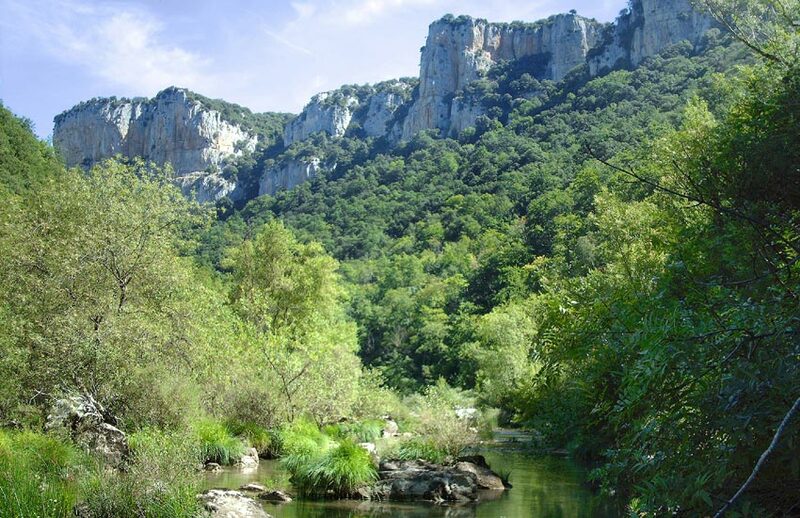 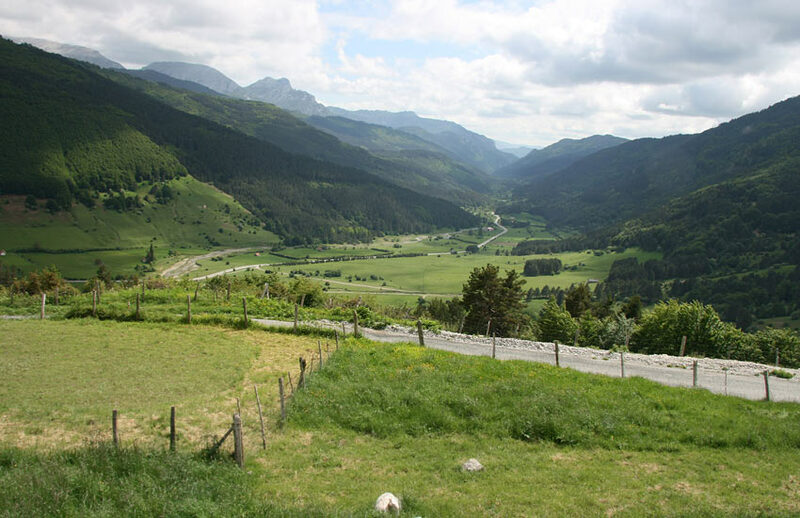 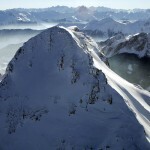 To the east, the Navarre Pyrenees provide the imposing escarpments of the Larra Massif, the Irati Forest or the historical Collegiate of Roncesvalles. 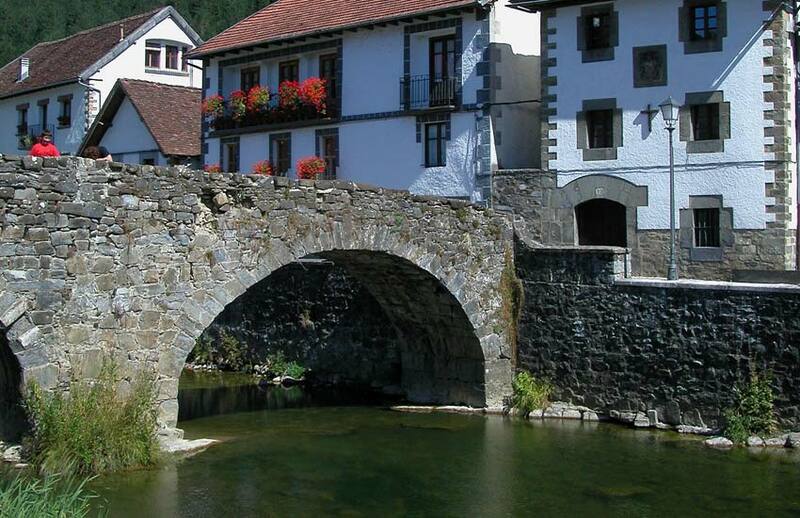 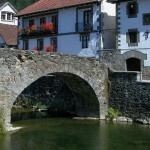 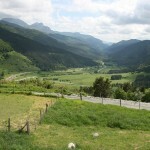 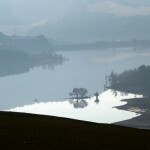 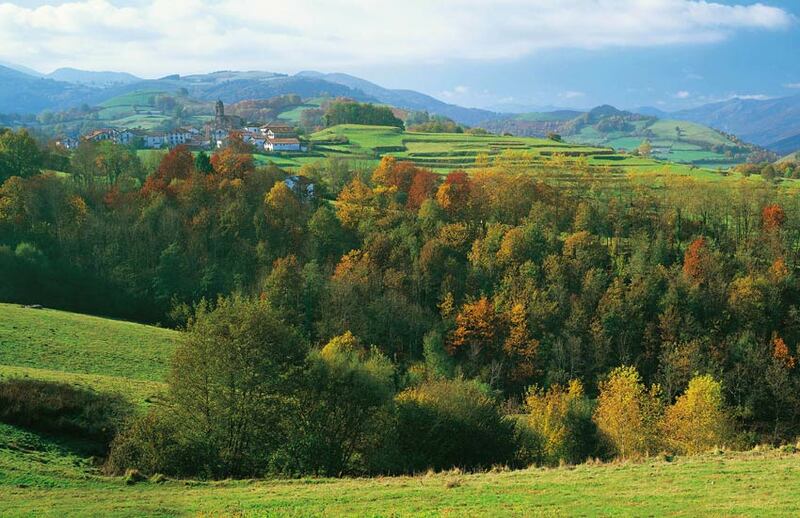 Images are sweeter as the valleys of Baztan and Ultzama approach, and the Regata of the Bidasoa. 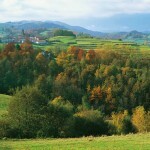 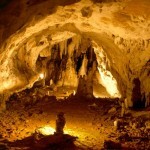 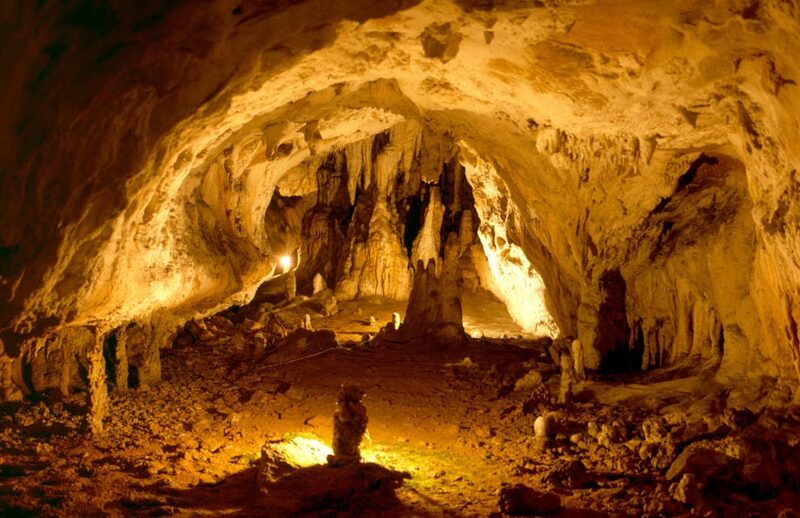 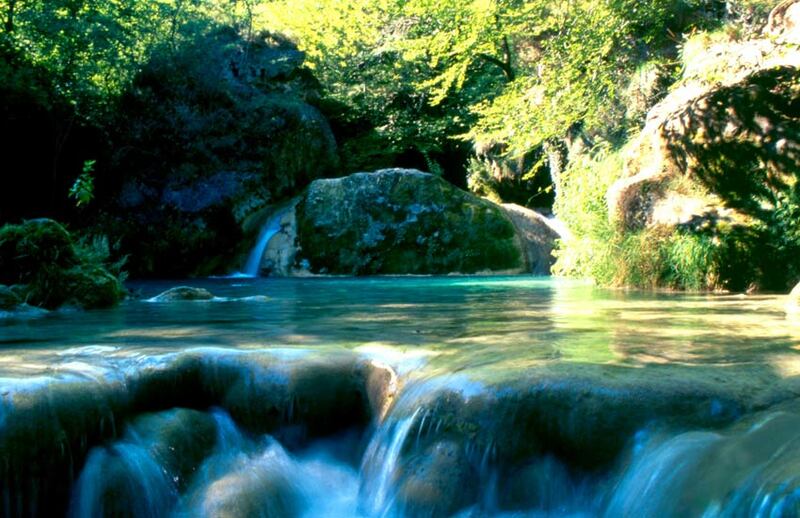 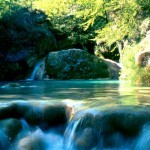 Farmhouses, legendary caves, green meadows and forests. 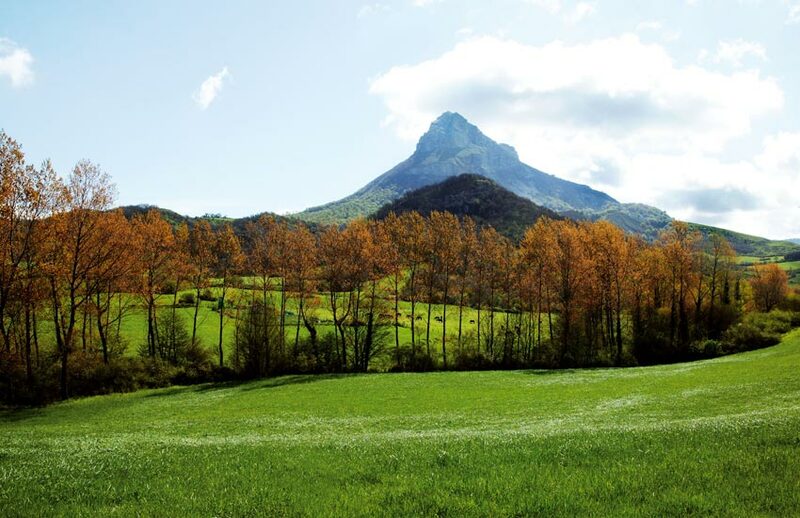 To the west, the Aralar mountain range and Natural Park of Urbasa-Andía offer magnificent views of the bluish peaks of the eastern Pyrenees.